Kwame Knight / Simon Coulthard Glam Slam Entertainment Ltd. Dancer / Aerialist / Acrobat / Understudy Mrs. Darling and Tiger Lily. Debbie King TAG Entertainment Ltd.
Lee Semley LS Productions Ltd.
Simon Gross SG Productions Ltd. I am a professional actress, dancer, singer and multi-skilled circus artist. I have a wide variety of skills, acts and performances in numerous different dance styles and circus abilities. I graduated from Bird College in July 2010 with a National Diploma in Professional Dance and Musical Theatre and subsequently in July 2012 with a BA Hons Professional Practice (Dance) from Middlesex University. I trained as an associate dancer with Northern Ballet Theatre in Leeds from age 11 - 16 and performed as a soloist for English Youth Ballet and National Youth Ballet of Great Britain in York's Opera House and Sadler's Wells Theatre. I was also a member of contemporary dance company, Momentum Youth Dance based in West Yorkshire performing throughout the UK and toured in Paris; in particular a commissioned neo-classical duet 'Grayscale' at the Move It Event, Olympia. I trained under IDTA, RAD and since college ISTD, my qualifications are up to Advanced Standard in ballet, tap and modern jazz and I have an ALCM in Musical Theatre performance with the London College of Music. Before leaving home to study at college, I took a lot of roles in Musical Theatre and plays with local dramatic groups such as, Carol - Our Day Out, Killer Queen - We Will Rock You, Dulcie - The Boyfriend and was among the ensemble. Since then, I have performed numerous musical theatre roles such as Frenchy - Grease, Crystal - Little Shop of Horrors and Lola - Copacabana. I am continuously working on my acting and singing techniques. I trained and workshopped throughout the UK in Cunningham, Graham, Contact Improvisation, Physical Theatre and Release contemporary techniques with a variety of different companies including Richard Alston, Matthew Bourne, Vincent Dance Theatre, Netherlands Dans Theatre and Phoenix Dance. I am a graduate of 'Notes from New York' contemporary musical theatre training with Julie Atherton, Paul Spicer and David Randall where I also workshopped with Caroline O'Conner. 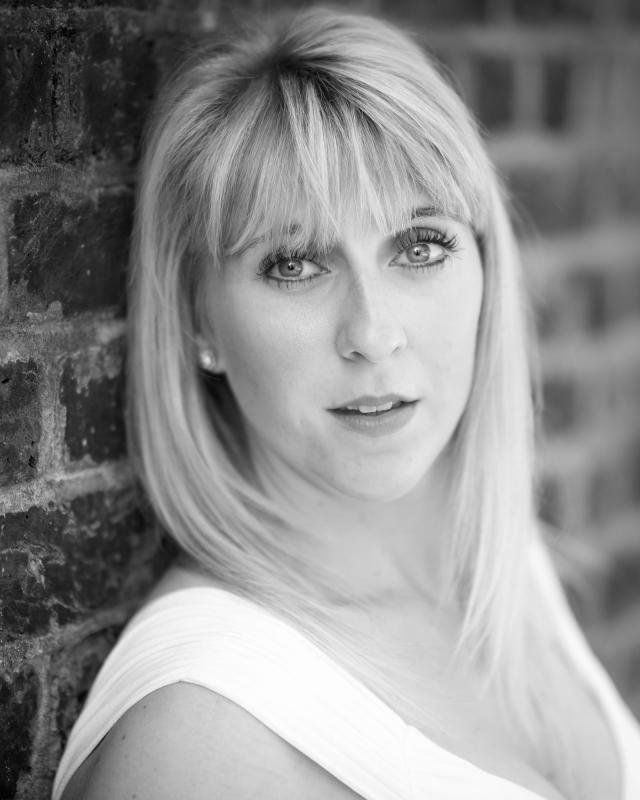 I have taught dance, musical theatre and circus arts extensively all over the Yorkshire area to both children and adults. I am DBS checked, first aid trained and have a full, clean drivers license with my own car. Most recently, over the last 2 years, I have become a highly skilled multi-skilled circus artist with advanced skills in aerial dance and acrobatics - aerial hoop (lycra), silks, corde lisse and sling, fire dance and manipulation, glow / LED manipulation, contortion, acrobatics / tumbling, trampolining, rhythmic gymnastics and stilt walking. I have workshopped and trained with many different circus companies in the UK including Gravity Circus, Polichinelo Circus, Flambe Circus Theatre and Greentop Circus. I am hard working, dedicated, passionate and a punctual individual and have good team working and social skills.I enjoy shopping and socialising in my spare time and enjoy going to the theatre, cinema and events. I love music and reading. A very sporty and athletic person, I have sport skills in yoga, pilates, badminton, cycling, running / sprinting, swimming and scuba diving. I am always training and learning to improve my skill set and performances. I am currently taking screen acting classes with the Yorkshire School of Acting Network and taking vocal lessons with coach Steve Pritchett and Lynne Wayman. Aerial Acrobatics - Aerial Hoop / Silks / Sling / Corde Lisse. Fire Performer - Dance, Manipulation, Body Burning and Fire Eating. Pas de Deux - Jazz / Classical. Padi Certified Open Water, Advanced Open Water, Rescue Diver with specialty dives in Enriched Air and Deep Dive.